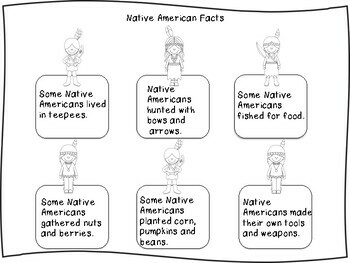 Native Americans & Pilgrims! 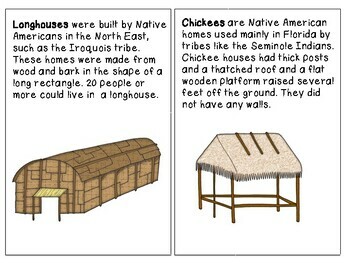 TWO Units in ONE for the Primary Classroom! 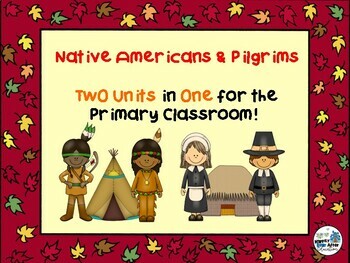 Teaching about Native Americans and Pilgrims in your classroom will be easy, informative and SUPER fun with this pack! 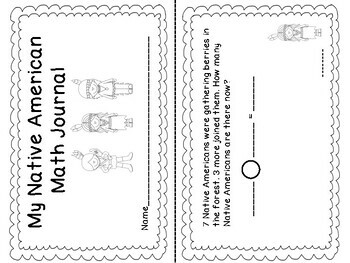 **Compare and contrast Pilgrims and Native Americans cut and paste Venn diagram with answer key and writing follow-up! ** hands-on contraction matching center- colorful and adorable! If you LOVE this pack and are looking for more fall fun, click on the link below! Be sure to check out my other GREAT stuff at my store!